You’ll need to do three things: stop the flow of water, minimize damage, and repair the affected areas. 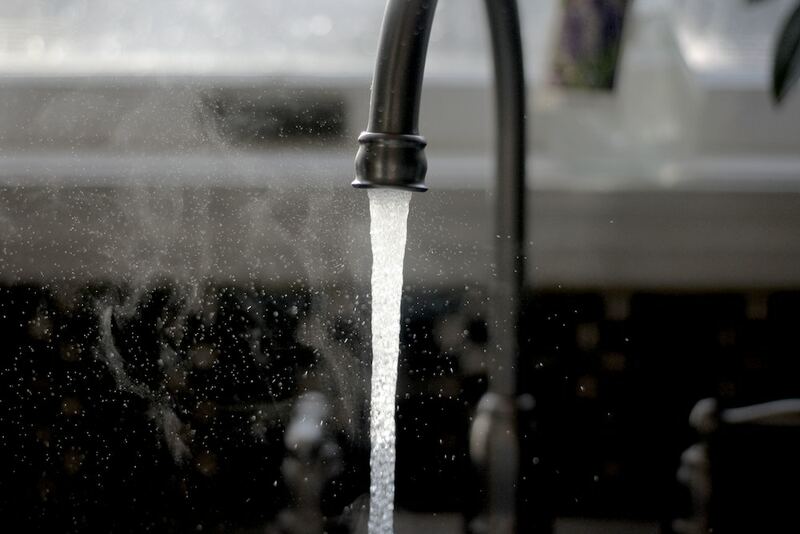 If you know where the water is coming from, turn water off to that appliance. If you are unsure as to the source of the water, turn off the water to the whole house. Next, if you can reach your fuse box without walking in water, turn off electricity to the house. Last, and this is the step most people forget in a moment of crisis, document the damage for your insurance company before cleaning up the water. Get the water out of there. Start a sump pump or use a wet vac – these things can be rented if you currently don’t own them. If it’s OK to use electricity, turn on the heat or A/C to help dry the area. Remove as many possessions (including rugs) that you can. Call your insurance company to determine your coverage. Start getting back to normal by having the damage repaired, including having all carpets and rugs professionally cleaned. Mold can set in as soon as 24 hours after a flood. ServiceMaster by Ayotte can help you determine if things should be thrown out or cleaned by our professionals. We hope you never have to deal with water damage in your home, but if you do, we’re here to help.